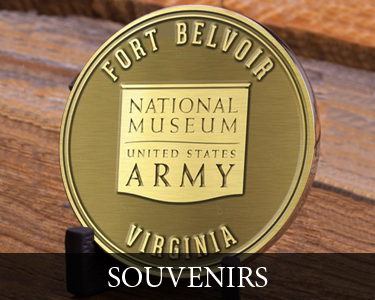 The Army Historical Foundation is the retail operator for the National Museum of the United States Army, and we are committed to inspiring and extending the U.S. Army experience of our customers by offering a variety of products that promote and preserve the spirit and history of the Army. 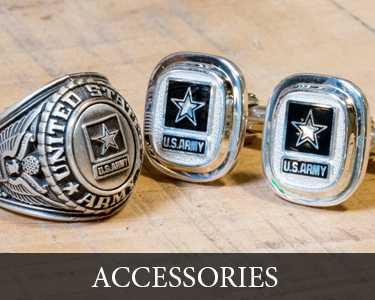 Our goal is optimal customer service and satisfaction with your shopping experience. 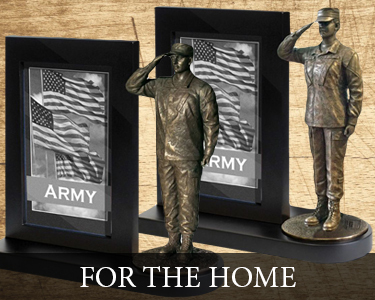 Your purchase supports the construction of the National Museum of the United States Army.